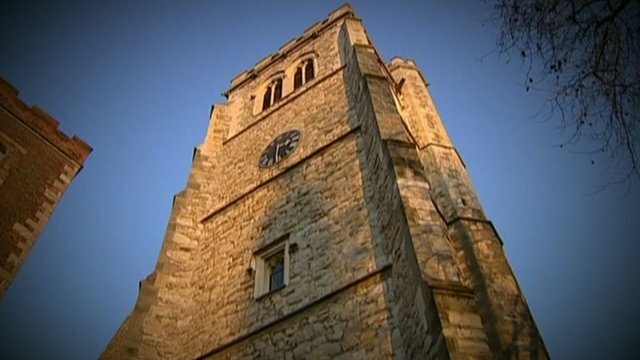 Church set to choose new Archbishop Jump to media player Church officials are preparing to decide who will be the new Archbishop of Canterbury, ahead of Dr Rowan Williams stepping down in December. 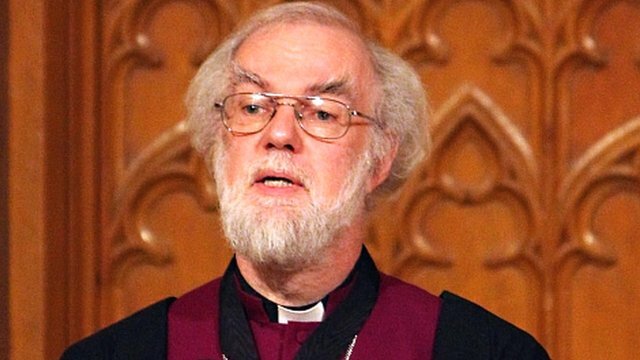 Archbishop's remorse over schism Jump to media player The Archbishop of Canterbury, Doctor Rowan Williams, has said that he did too little to prevent the split in the Anglican Church over homosexuality and the ordination of gay clergy. 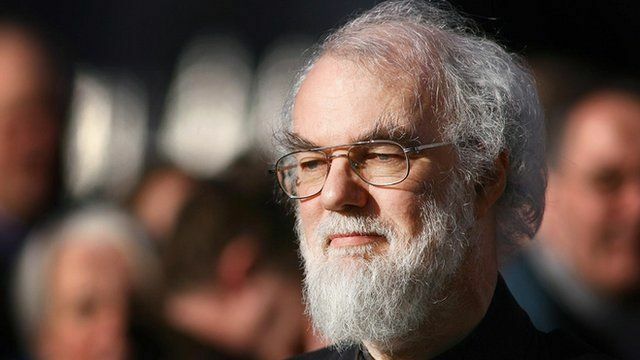 Williams slams child abuse failings Jump to media player An inquiry commissioned by the Archbishop of Canterbury, Rowan Williams, has condemned the Diocese of Chichester for its "appalling" record in handling allegations of sexual abuse by priests. Bishops issue 'frustrates' Church Jump to media player The Archbishop of Canterbury has said many in the Church of England are "profoundly frustrated" as it struggles over the issue of women bishops. 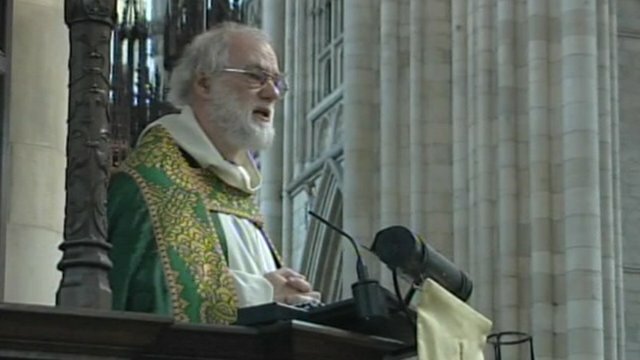 Church officials are preparing to decide who will be the new Archbishop of Canterbury, ahead of Dr Rowan Williams stepping down in December. The Crown Nominations Commission (CNC) is holding a three-day meeting to select the best man for the top job in the Church of England. Dr Williams, 61, was appointed the 104th Archbishop of Canterbury in 2002.